Fast paced funny shows where everything is made up. Based off suggestions provided by you, the audience, this crack team will turn it all into one of the funniest shows in town. 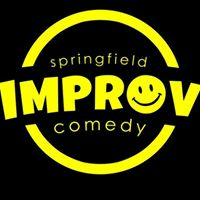 Interesting improv show with Seth White and Michelle Nimmo.